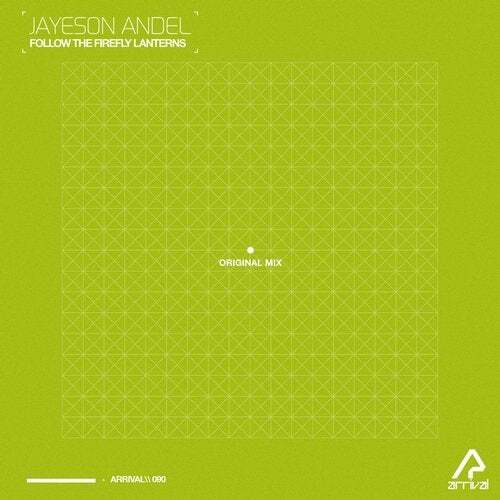 Canadian artist Jayeson Andel is once again the man of the moment in our Silk Music label family. Most recently, a collaboration with Skyknock, "Cruising Altitude", was showcased on Only Silk 03, and his tracks with Andrea Willson on Arrival last year are still fresh in our minds. In preparation for his forthcoming artist album on Arrival, "Urban Monks", we're proud to present "Follow The Firefly Lanterns" as the lead single. A mesmerizing atmosphere is quickly established, including crunchy percussion elements and intricate pad layers. Soon, a number of breathtaking arpeggios emerge, and the bassline beneath supports the soundscape brilliantly. The theme riff takes over with stunning variations to the groove and sound texture. After the second break, new amazing variations to the main theme riff are showcased, which truly spell-bind the listener.